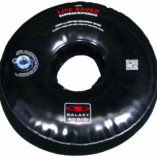 Molded-in yoke bracket points. 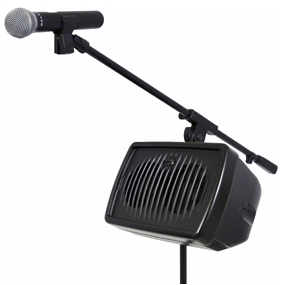 With the optional yoke bracket assembly the HS7 can be mounted to a wall or ceiling, or attached to a mic stand. 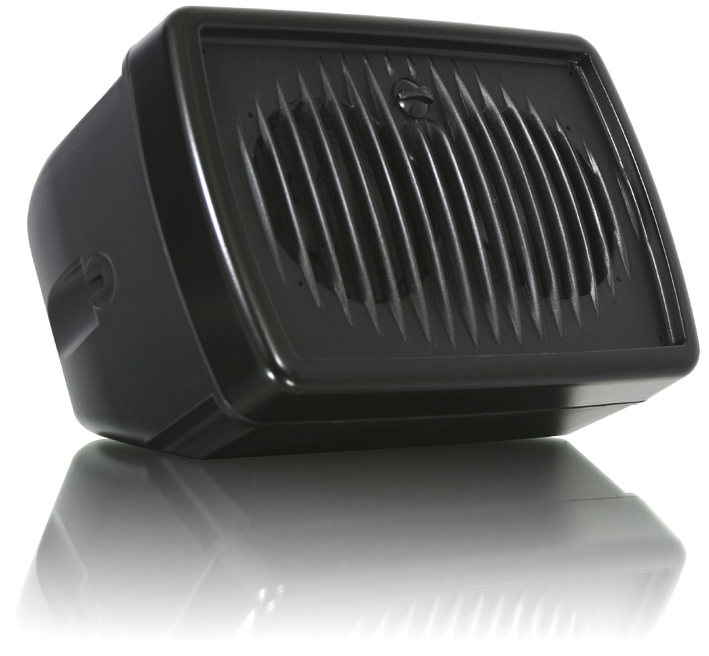 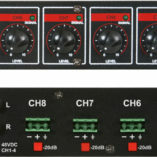 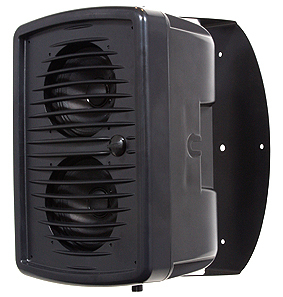 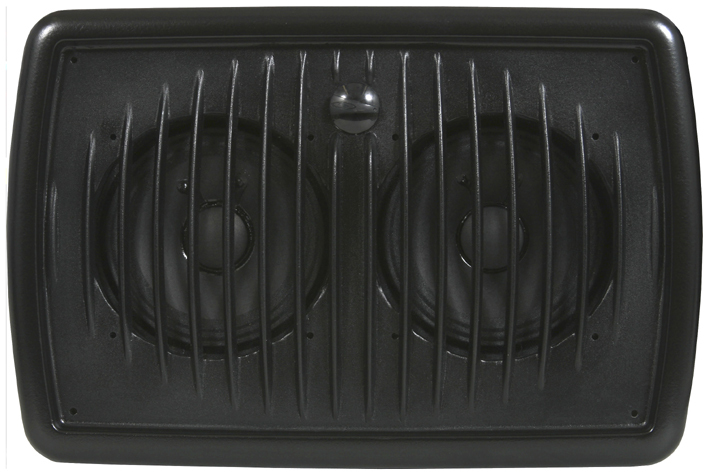 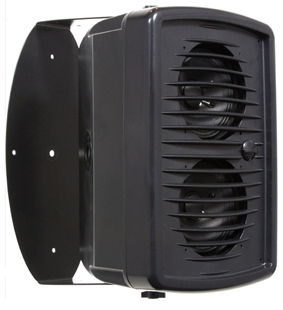 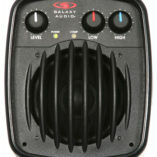 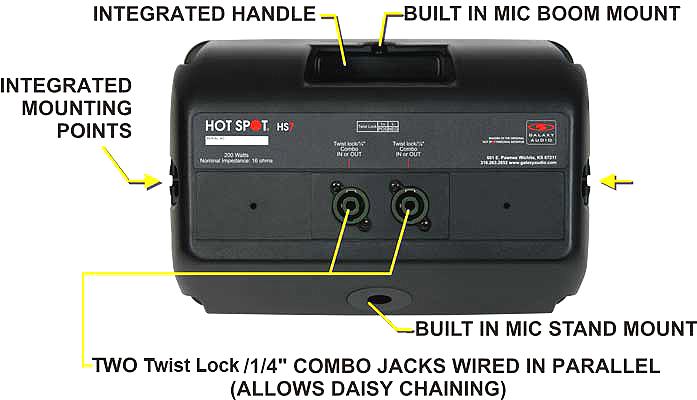 Each Hot Spot 7 comes equipped with two Twist-lock 1/4″ Combo speaker jacks, which are wired in parallel to allow easy “daisy chaining’ of multiple Hot Spots. 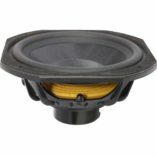 18 dB Stepped Attenuator Volume Control.